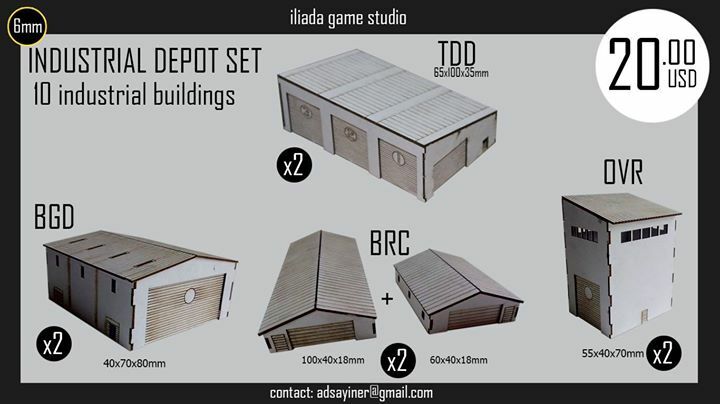 The question most often asked when we release a new 15mm model is will you be releasing this in 6mm? This answer to that question is (almost) always yes, but some take a little longer than others. 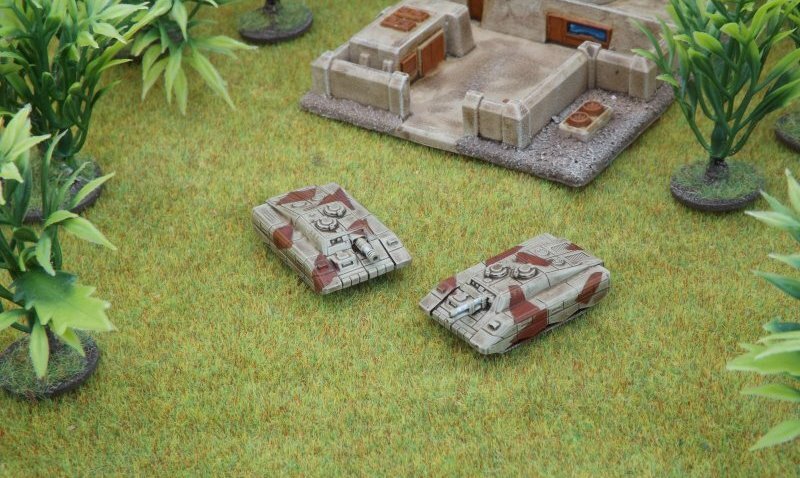 This week’s new release is one of the shorter time frames we’ve managed – following on from the release of the 15mm Silverback Tank Destroyer at the end of January, the 6mm version has appeared just three weeks later. Even at the smaller scale it’s an impressive beast, coming in at 35mm long and 22mm wide. The model comes with a sprue of different two gun options, a 25cm powergun and over/under twin barrel weapon. We’ve also released two 6mm detachment packs for the Nonesuch National Guard, primary users of the Silverback. We’ll have stocks of all of these at ROBIN on Sunday. 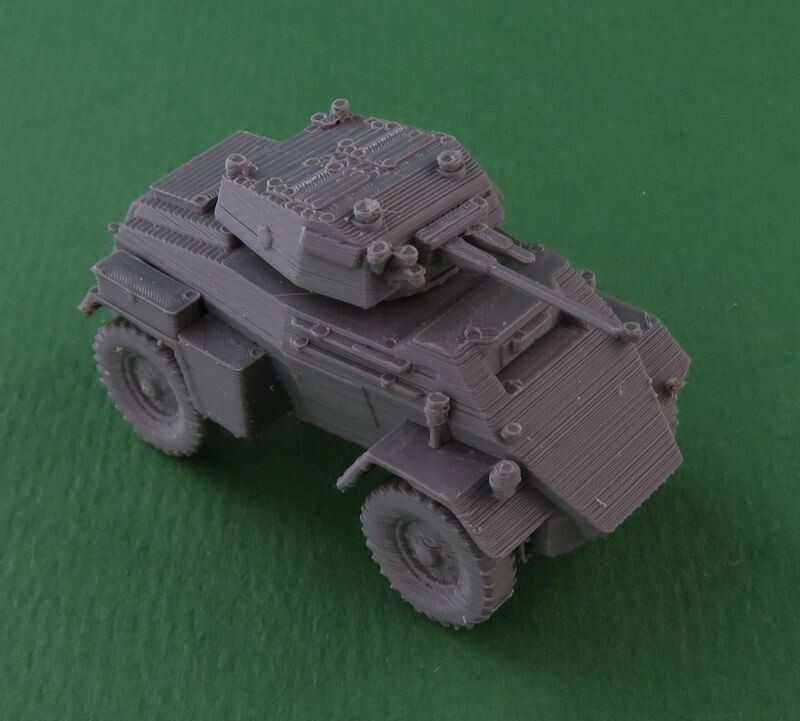 We've recently released the WW2 German Sd Kfz 221 and 222 armoured cars. 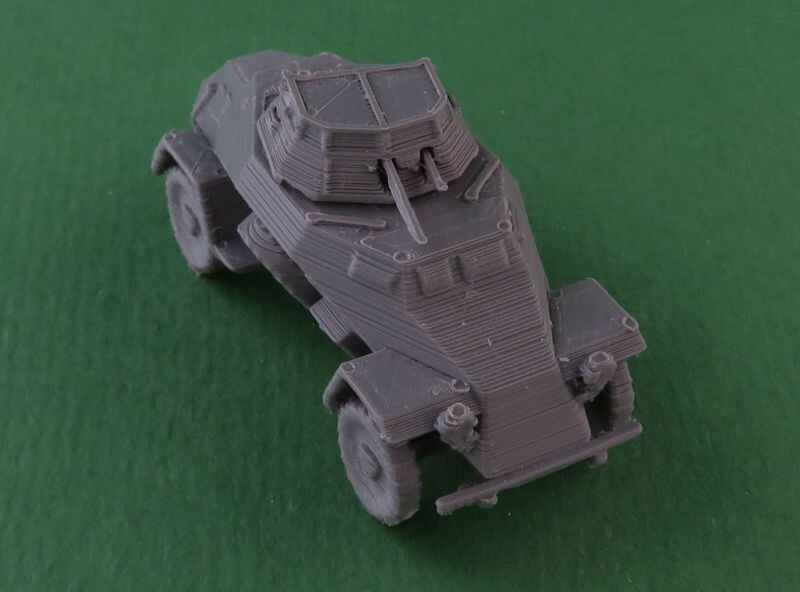 We've recently released the WW2 British Humber and Guy armoured cars. 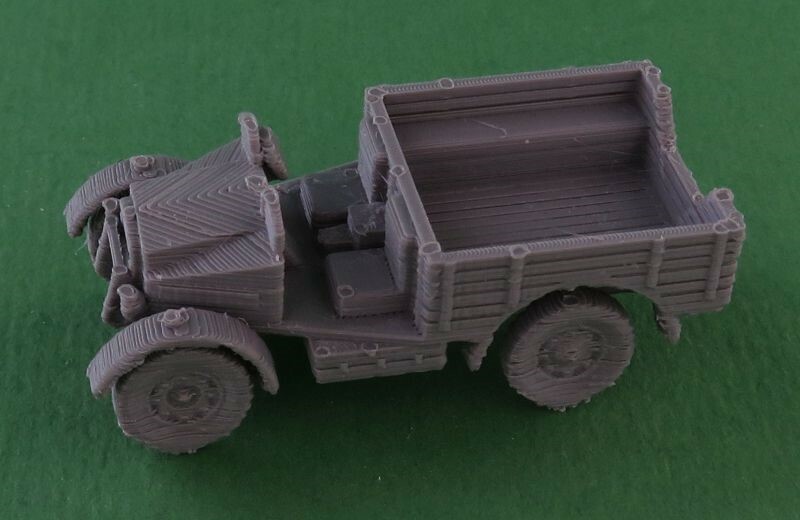 We've recently released the WW2 British Morris CS8 truck.